Hire a bike and trundle round Malmo (Malmö), a curiously compelling city that seamlessly combines old and new. Just off the medieval square of Lila Torg is the funky modernist Form & Design Center showcasing how very creative Malmo is. Get sand in your toes on the beach at Mossbystrand. 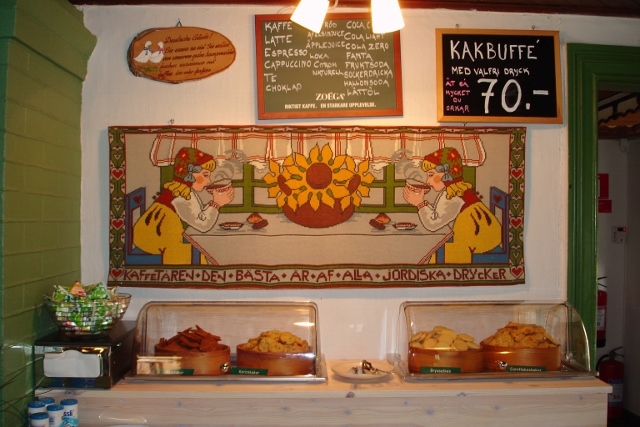 Sample more delicious fika at the traditional cafe nearby. 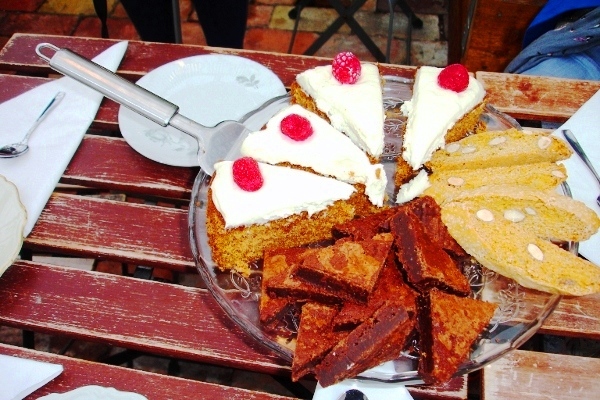 Great homemade pastries and cakes – plus a huge range of fruit & herbal teas, preserves and some unusual gifts. Step back in time at mystical Ales Stenar, an ancient Stone Circle high above the sea. Its original use is still unknown but the setting is spectacular. 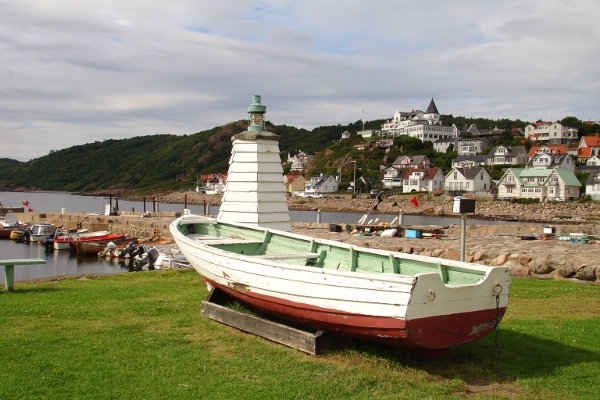 Below is the quaint fishing village of Kaseberga. 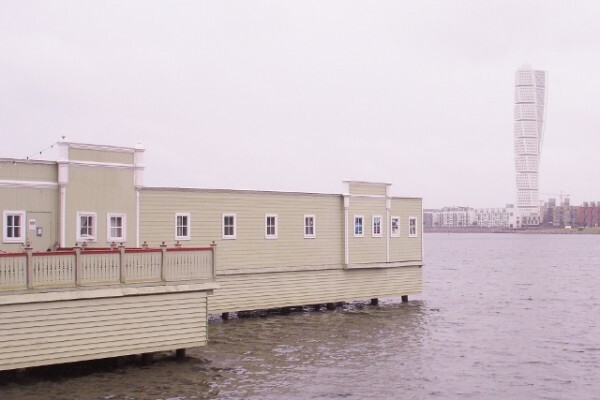 Try the smoked prawns or chowder at Vendels where you can eat out overlooking the tiny harbour. 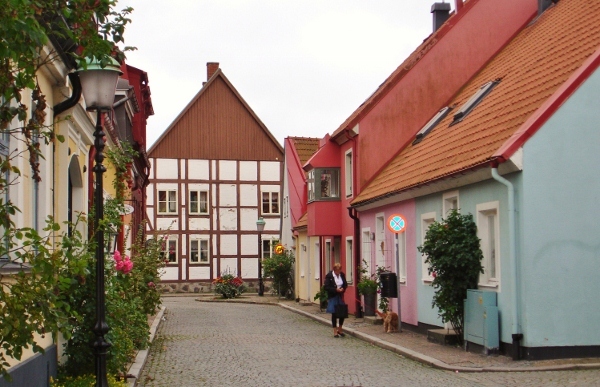 Walk in Wallender’s footsteps through the quaint old streets of pretty Ystad. Sweden’s most famous detective solves murders in Skane and you can get a guided tour to show all his favourite haunts. If you’re lucky you might just catch a glimpse of the elusive Hornblower in the old clock tower. Escape for a while to one of Great Garbo’s favourite hideaway – the luxurious Hotel Saltsjöbad in Ystad. Relax in the sauna or Jacuzzi, run along the jetty and jump in the sea or, for something completely different, try their Gourmet Food package and cook a meal with their top chef, who’ll make you think you can win Master Chef without trying. Test your limits – go abseiling at one of Sweden’s top national parks, Kullaberg Nature Reserve. If heights aren’t your thing try mountain biking, or just take a picnic and enjoy the scenery. The bustling fishing village of Molle is reminiscent of Cornwall’s Padstow, with the iconic Grand Hotel looking down on all the activity. Explore the old city of Helsingborg with Karnan, its unusual medieval tower and ornate City Hall and Venetian-style campanile. Luxurious yachts jostle for space with high-speed ferries to nearby Denmark and the nightlife is buzzing. Discover a real-life fairy story at the Sofiero Palace on the outskirts of Helsingborg. Inside the palace there’s a fascinating exhibition telling the story of the Swedish Royal family’s summer residence. 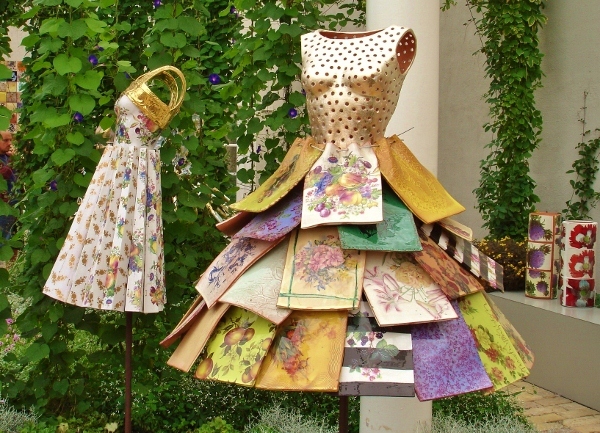 The gardens are outstanding and the kids will love the children’s play area and quirky sculptures. Exhibitions change in the palace and grounds so plenty of reasons to revisit. 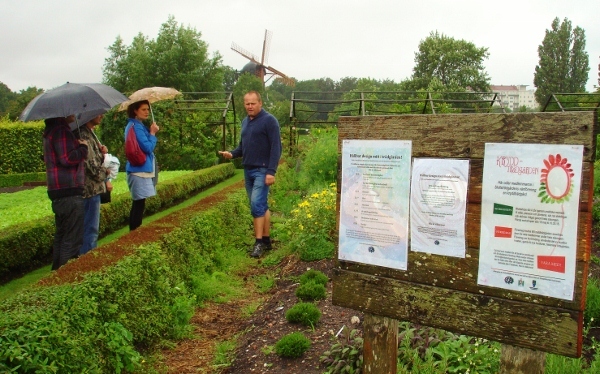 Many thanks to Malin and Visit Sweden for organising this trip to Skane and to Sara from Four BGB for being a fab host. 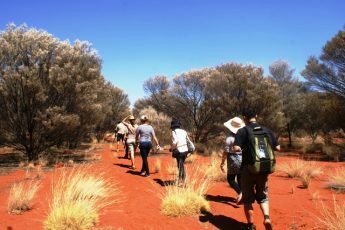 There’s a great Face Book app to help choose the perfect trip to this fascinating part of the world. 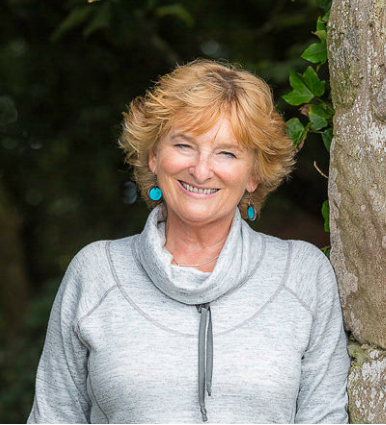 Lovely post, Zoe – really sums up what a wonderful place it is. Hoping to go up to the north of Sweden before long. Fingers crossed! Cheers Sara ~ it was a real revelation in so many ways. I’ve been telling all my mates they`ve got to go. MalmÃ¶ is a great place for a weekend & it’s so easy to travel from there into the SkÃ¤ne countryside. So agree re the area & Ystad. Our Wallender tour inspired me to get the boxed set of Kenneth Branagh films, although the town’s quirky, quaint beauty doesn’t feature hugely. Enjoyed your article.